Turns out we didn’t even need to wait til we got home from the legendary gathering. We visited another friend’s camp that evening and what was sitting in their RV? 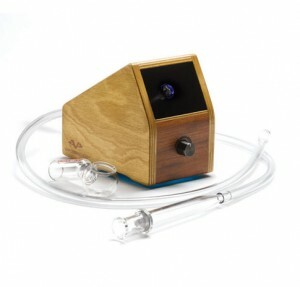 Lo and behold it was a wooden box-style vape with a ceramic heating element protruding from the center. 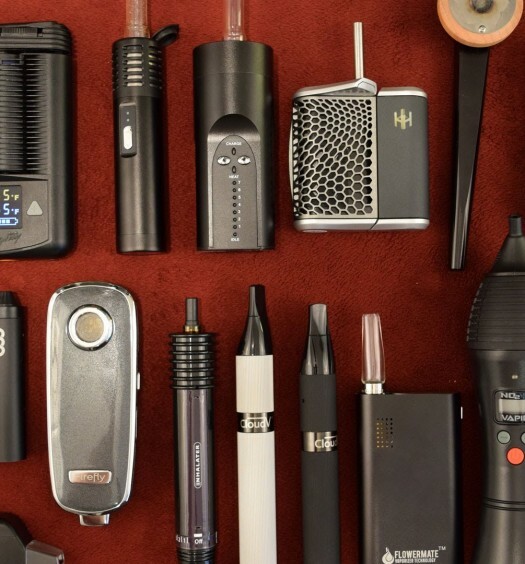 My guru nodded and said only, “Behold the VaporBrothers Vaporizer.” I watched as the operator turned on the device using the knob on front and loaded some freshly ground herb into one end of the whip, called the wand. Once the unit beeped, he placed the wand over the ceramic element and the silicon tube, or “whip,” began to fill up with vapor. He told me to inhale gently and slowly, which I did. The vapor tasted way better than any smoked herb I had ever tried. In fact it tasted more like the actual herb itself and not some smokey abomination. I exhaled a massive cloud of vapor and coughed a couple of times. Now this was more like it! I have since purchased a VaporBrothers for home use and I couldn’t be more pleased. I have never had a problem getting massive knock-me-out hits and I find that it really preserves my herbal material better than any other vape. I get so many uses out of one load. And what’s more, the VaporBrothers is really group-friendly! 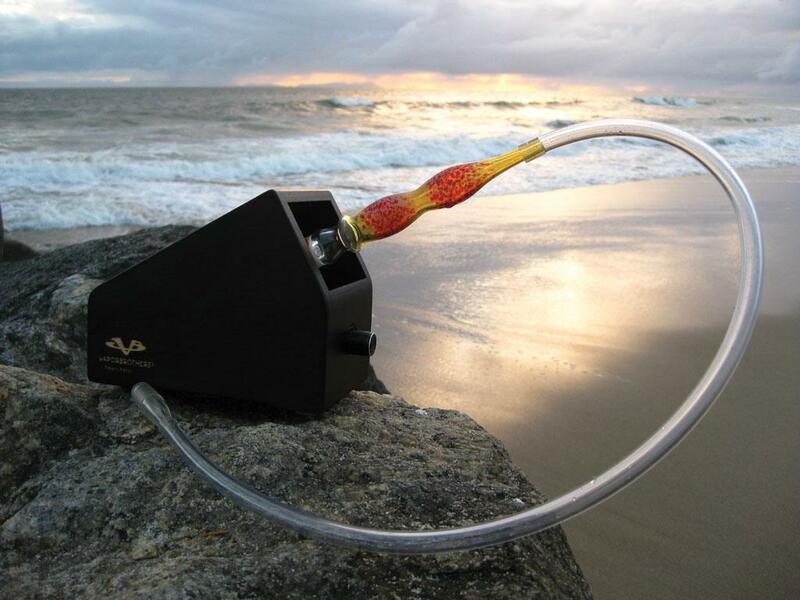 The Hands-free whip system makes it easy to vape with friends so no one has to hold the wand while the unit is hot. The Vapor Brothers desktop vaporizer is available for purchase from our preferred retailer. All in all an awesome vape that looks good and makes efficient use of flowers. Very easy to set up and maintain.